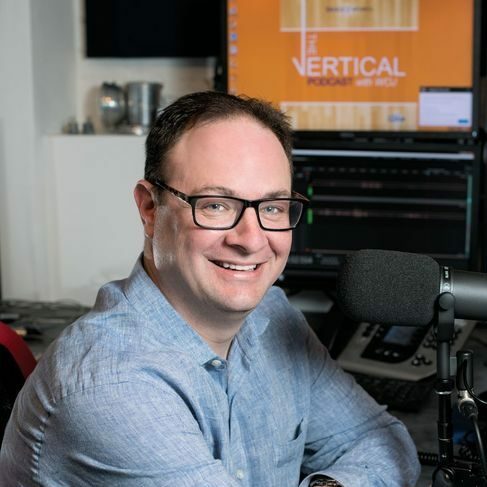 The tape is rolling in The Vertical’s podcast room, which means Adrian Wojnarowski is firing on all professional cylinders. He is one part reporter, one part NBA savant, and whatever’s left over is swept into his limitless chops as an interviewer. 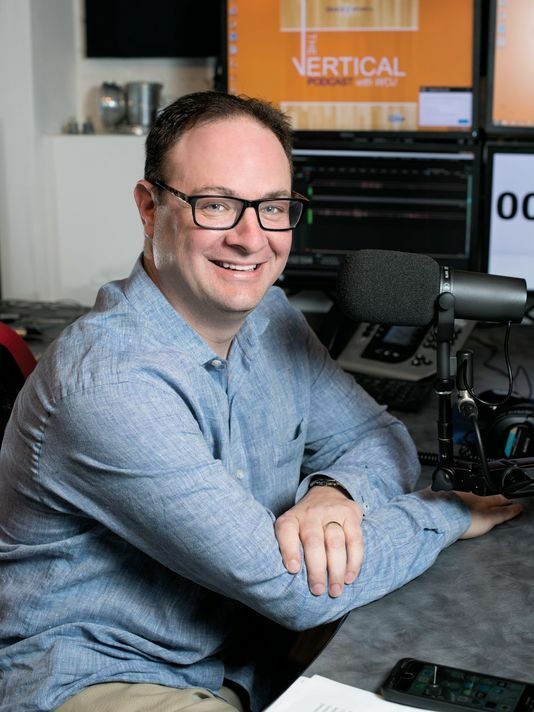 On a rainy afternoon in January, NBA Hall of Famer Joe Dumars sits across from Wojnarowski and opens up about his career in the ‘80s, how and why the game has changed and why it’s so much fun to watch today.